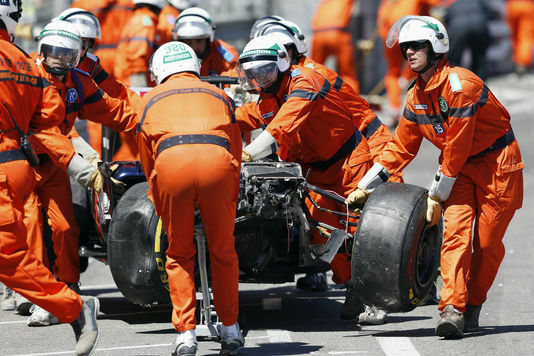 Want to know what happened in the Principality over the last week? Here we selected for you 10 most interesting stories to keep you updated. Las week marked the launch of a major advance: the first mobile commercial network at 1Gb/s. With this innovation, Monaco Telecom is continuing its commitment to combine performance and quality. The 4G at 1Gb/s is 21 times faster than 3G. 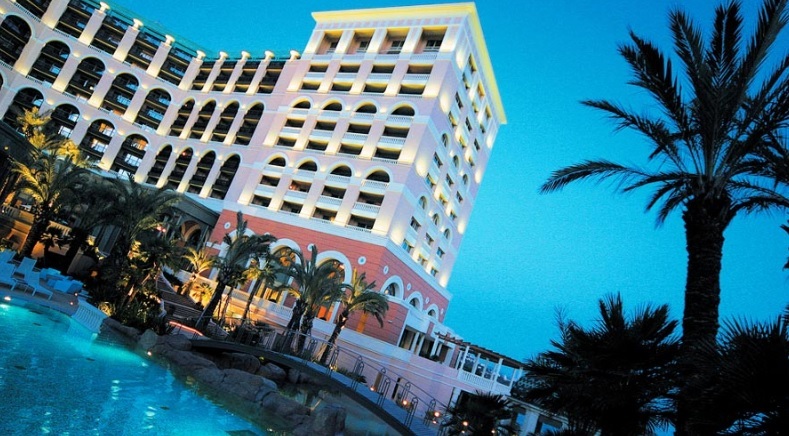 An exciting new Asian partnership is developing for SBM in Macau with the Galaxy Group. Further possible projects are on the horizon as well. CEO of SBM, Jean-Luc Masurel, provides further details of this intriguing venture to bring the SBM brand to gaming in new frontiers. Cannes welcomes the 70th Cinema Festival on May 17, and the Mistress of Ceremony will be Monica Bellucci. The Italian beauty was honoured to open and to close the annual awards ceremony. From 17 to 28 May 2017, the Festival will have the well-known Italian actress Monica Bellucci as the mistress of opening and closing ceremonies. The 56 new marshals for the ePrix and the Grand Prix were inducted last week, after a large safety meeting. A customs syndicate union is threatening to go on strike. The issue: the new Levante DF33 in Nice. 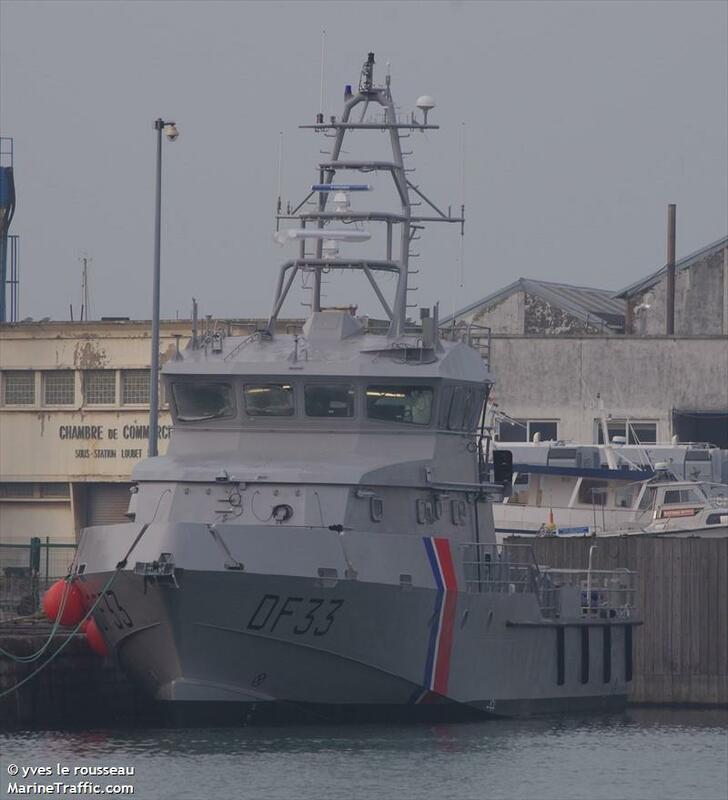 Agents claim that the Cote d’Azur will no longer be monitored by customs for at least one month per year. Fourteen million euros, or twenty million by 2020, is the budget allocated by the state each year. A sum spent on world aid via the Directorate of International Cooperation, which works against poverty and helps access to health and education. Twelve countries are supported by Monaco every year: Mauritania, Senegal, Madagascar, Burkina Faso, Burundi, Tunisia, Morocco, Mongolia, South Africa, Lebanon, Niger. 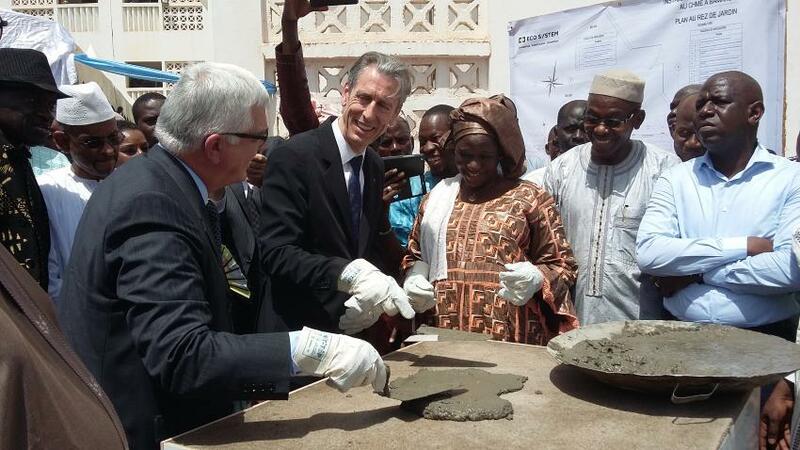 And Mali, which was recently visited by Gilles Tonelli, Minister of Foreign Affairs and Cooperation, in early April. 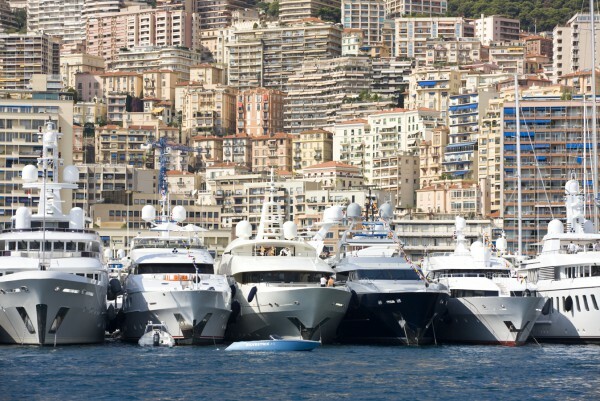 As a direct result, Monaco now appears on the Italian ‘White List’ of tax compliant jurisdictions. The Agreement creates both opportunities and challenges for companies or individuals that fall within its scope, and is an important change for those who are tax residents in Italy or Monaco with economic interests in the other jurisdiction. 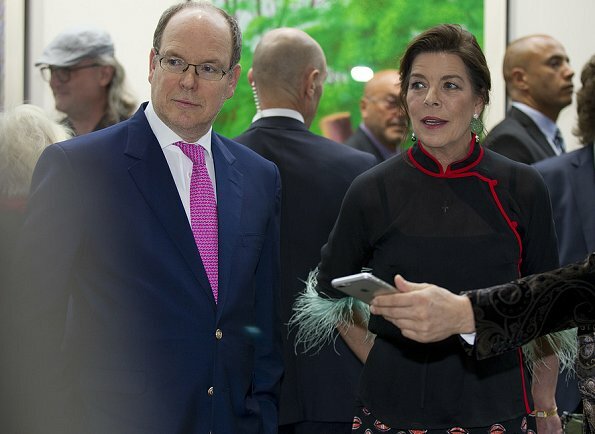 Prince Albert of Monaco and Princess Caroline of Hanover attended the opening of the Art Monte-Carlo 2017 exhibition at the Grimaldi Forum in Monte-Carlo, Monaco. Art Monte-Carlo is a new art exhibition, which aims to establish an artistic platform on the French Riviera (Côte d’Azur). A presentation on the MonacoTech project was made by Fabrice Marquet, its Director, on the occasion of the Diplomatic Conference, at which the Ambassadors of Monaco abroad gathered for two days. Offices? A cable car? What will become of the Tête de Chien, recently acquired by the Principality? 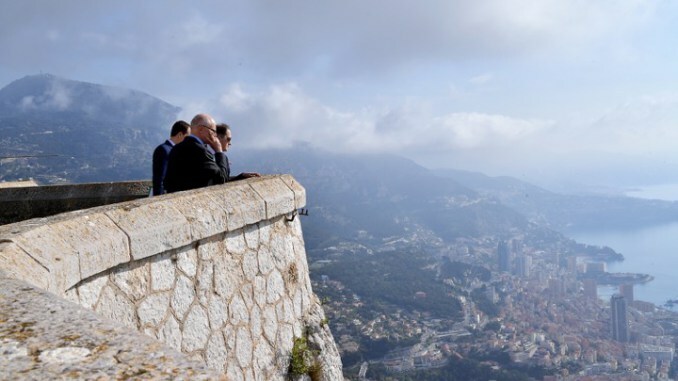 On 25th April, Tuesday morning, Serge Telle, Minister of State, visited the Tête de Chien for the first time since its purchase by the Principality in July 2016.